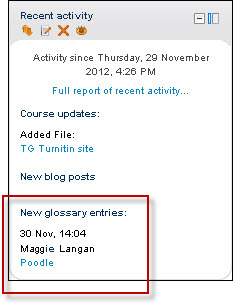 The Moodle 3.5 upgrade was successfully completed on Thursday 22nd of November. We upgraded from version 3.3 to version 3.5. Note, as we upgraded across two versions, both release notes are applicable. Wed 6 September 2018 Code freeze on Moodle 3.3 TELT team to test and approve changes. If you have any questions, please contact us at PVCE.LMS@unsw.edu.au. We are currently preparing for our annual Moodle upgrade. This year we will be upgrading from the current version 3.1 to version 3.3. Note, as we are upgrading across two versions, both release notes are applicable. Note, as we are upgrading across two versions, both new feature pages are applicable. 20 September 2017 Code freeze on Moodle 3.1. TELT Ops team to test and approve changes. If you have any questions, please contact us at PVCE.TELT.Communications@unsw.edu.au. We are currently preparing for our annual Moodle upgrade. This year we will be upgrading from the current version 2.9 to version 3.1. In conjunction, the Moodle Direct v1 plugin for Turnitin will be upgraded to v2. This will bring a number of graphical user interface changes and Peermark. 22 September 2016 Code freeze on Moodle 2.9. TELT Ops team to test and approve changes. We are currently preparing for our annual Moodle upgrade. This year we will be upgrading from the current version 2.7 to version 2.9. 24 September 2015 Code freeze on Moodle 2.7. TELT Ops team to test and approve changes. If you have any questions, please contact us at LNT.TELT.Communications@unsw.edu.au. UNSW Moodle was successfully upgraded to version 2.7 on 27 November 2014. 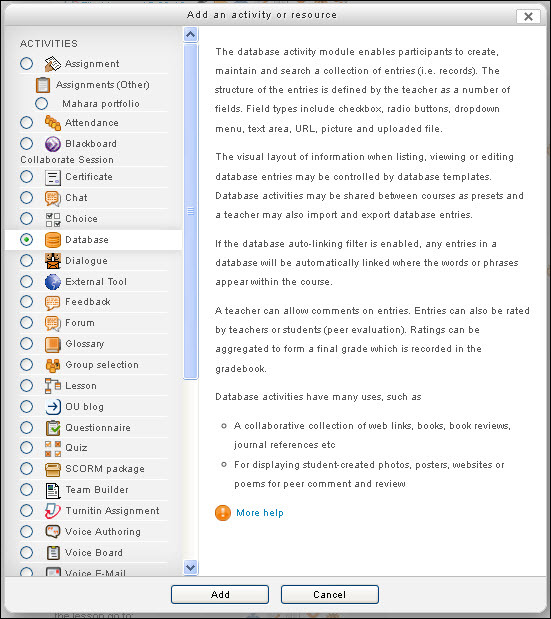 1 October 2014 Code freeze on Moodle 2.5. TELT Ops team to test and approve changes. UNSW Moodle was upgraded from Moodle 2.3 to Moodle 2.5 on Wednesday 27 November, 2013. 1.1 Badges N.B. Badges are not currently enabled. 27 September 2013 Code freeze on Moodle 2.3. TELT Ops team to test and approve changes. 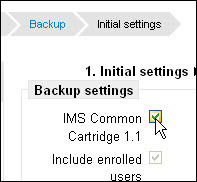 On 21 November 2012, UNSW Moodle was upgraded to version 2.3.
improved application performance and stability. 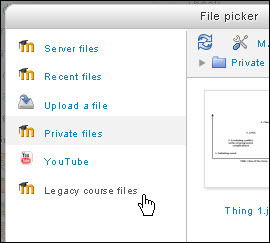 Minor changes in Moodle 2.3 include the following. 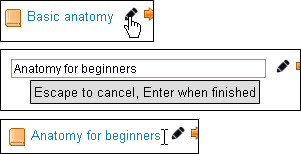 Select a button for an activity or resource (the example shows Database selected) to view information about it. 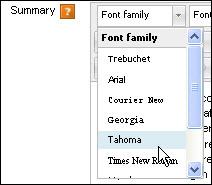 Click Add to open that activity's Add page and begin creating it. 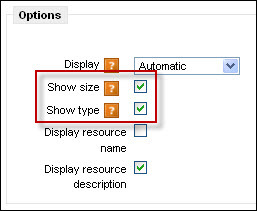 Or, more simply, you can click the Hide (eye) icon at the right of the section to hide that section, and click the Show (closed eye) icon to display the section again. Calendar events for a course are backed up and restored. The total grade column on the Quiz grade report is more prominent.